It is with deep sadness that Swimming World has learned of the passing of Maureen “Mo” Rankin. In December of 2016 doctors discovered a tumor in her bladder. She underwent surgery and began chemotherapy in early 2017 to combat the cancer. However, this morning on September 25th Maureen lost her valiant battle with cancer. Maureen was born in New York and raised in Lake Oswego, Ore., where she swam for the Mulnomah Athletic Club and St. Mary’s Academy. From the age of 11 on she was a USA Swimming National Age Group top 16 swimmer and a multiple Oregon State High School Swimming champion and state record holder. In 1988, she was named Oregon Swimming Female Swimmer of the Year by coaches. Following her graduation from St. Mary’s Academy, Maureen received a full athletic scholarship to swim for the University of Arizona Wildcats under the guidance of esteemed coach Frank Busch. She became a nine-time All-American, was a member of the USA Swimming Junior National team, and was a finalist at the USA Swimming Senior Nationals, NCAA Division I Championships, and the USA Swimming Olympic Trials. After graduating from the University of Arizona with a degree in English literature, swimming and modeling remained a constant in Maureen’s life. She was a swim coach for 20 years– working with age group, high school, and masters swimmers over the course of her career. Keeping fit over the years as a swimmer, Rankin was often asked to model for fitness and clothing companies. She also served as Age Group Chair of Arizona Swimming from 2013 through 2016. 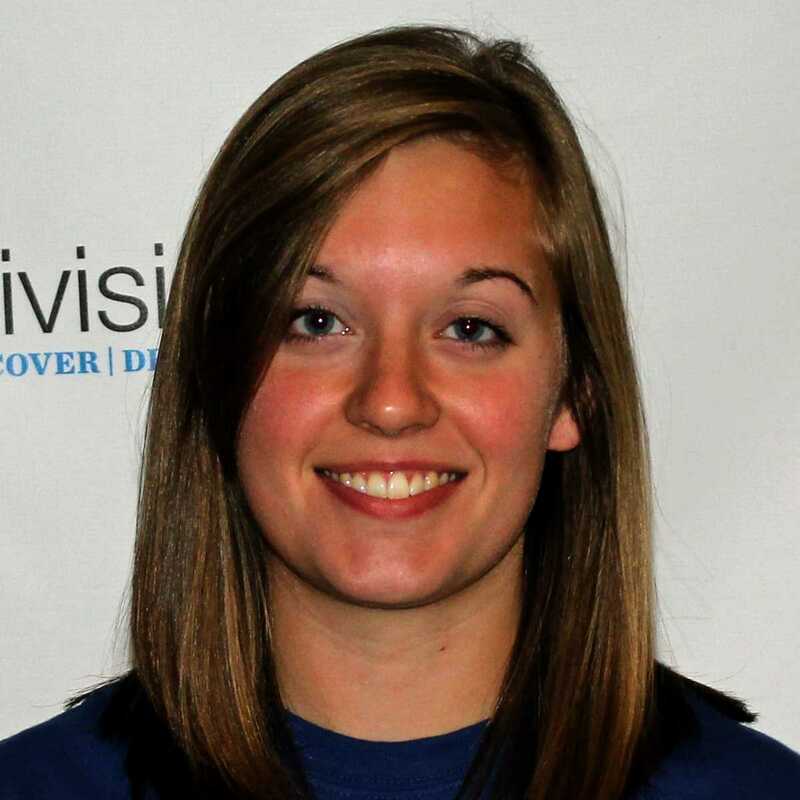 Maureen was a member of the Swimming World staff from 2014 – 2016. She served as the Circulation and Marketing Manager in the Phoenix office. Mo has left an indelible mark on all who had the immense privilege of knowing her. She is survived by her husband, Mark Rankin, and two children: Mia (14) and Luke (11). Funeral services for Maureen will be Saturday, Sept. 30, at at St. Francis Xavier Church (4715 N. Central Ave, Phoenix, Ariz. 85012) at 3 p.m. A reception will be held afterwards in the adjacent St. Francis Xavier Anderson Hall. A memorial fund has been created to honor her memory and to help support her family to assist with future education and health care needs for her children. Individuals can donate to the memorial fund by clicking here. Swimming World sends their condolences to the Rankin family in this difficult time. I am so sorry to read this. Sending prayers out to her children and family. I remember Maureen’s swimming talent. Very sad…my condolences to her family and friends. So sorry to see this. She was a wonderful person. I cannot put into words how heartbreaking this news is. Rest In Peace, and pain free, sweet friend. You are missed, already. Good lord, that is terrible news. Deep Sadness Indeed for the Lost of Great American Swimming 🏊 Champion Maureen. Her Soul Rest in peace in heaven near God. Heartbreaking news. RIP Coach Mo. You were one of the best. Prayers to Mark, Mia, Luke & the rest of her family. So sad to hear this news. Loved sharing a pool deck with her during my time in Arizona. My condolences to the Rankin family! She was truly special, and very genuine. A tremendous loss to all who had the honor of knowing her. Darn. Swimmers deserve to live forever. Condolences to her family and the world of swimming. She will be missed. Thoughts and prayers for Mark, the kids, and the entire community. What a beautiful legacy of love, laughter, and compassion. Very sad news. Condolences to your family, Maureen. Rest In Peace. She was an amazing woman indeed. It was my honor to know her. Prayers for her faimly. Mary and my hearts, thoughts and prayers are with you and your children. We are so saddened by this loss. Maureen was so amazing in so many ways. We will all miss her. Please let us know how we can help you get through this difficult time. So sorry to hear this news. Mo was an awesome swimmer and a great help to the office at Az. Swimming. She will be missed. We will keep your family in our prayers. She was one of my first coaches at age 6, and 12 years later her nifluence on me is just as great, she is a second mother to me. I will never forget the times I spent with her. She will be remembered. So very sad to have lost such an amazing person. Lucky to have spent time with her in the pool and on the deck as teammates. Such a great person. my heart is with you and your family. Mark and family, so very sorry to hear of your loss and my heart is with you all. One of my favorite people in the world. Mo was a senior when I was a freshman. Probably one of the kindest warm people in a very competitive world. So sorry to hear about Maureen’s passing. Cancer is a nemesis for many and it takes far too many as well. Our granddaughter has been fighting her own battle, so we empathize and sympathize with your loss. Maureen will be missed by the Phoenix Swim Club and Arizona Swimming communities. My condolences to Mark and the children. Mark and family, we will keep you in our prayers. Our condolences go out to the Rankin family, we will keep you in our thoughts and prayers. A BEAUTIFUL Lady, in and out; the most LOVING Mother & Wife; TALENTED Athlete; AMAZING Coach! Her impeccable legacy of working with families and children speaks above all else. We were honored with the opportunity to share the deck withe both Mo and Mark while at Phoenix Swim Club. Memories we will cherish forever. Love and prayers go out to Mark, Mia & Luke. My heart goes out to Mark, her children, and all her family and friends. Such an wonderful person to have known, swam with, and will always remember fondly. kids . Our heart and prayers are with Mark, Mia and Luke. Sad day 4 swim world! Rip. Champ Mo maam ! Condolences 2 d family! My mother worked at phoenix swim club for many years and i was able to part of the community and have coach mo my heart is broken to hear the news my condolences go out to coach Mark and his kids i remember growing up with them and spending so much time by coach mo you will be missed so much. Coach MO was my daughter’s coach for several years when she was little. My daughter didn’t love swimming at first but she did like and respect Coach Mo and that kept her going. She went on to swim into her high school years and I give Coach Mo most of the credit for that. She and I and the rest of our family are deeply saddened at this news. We will miss her and give our condolences to Mark, Mia and Luke. A ghastly hole in their lives. Truly is sad news. Maureen as a power house in the pool. Many of us who competed with her in the pool looked up to her and her talent. An incredible loss to those in the swimming world. My heart goes out to Mark and the kids. So incredibly sad. Coach Mo was a wonderful person and coach and will be dearly missed. She and her family are in our thoughts and prayers. We are shocked by this news. Mo and Mark were such a big part of our PSC / BEST lives. Sincere sympathy to the Rankin family.